The difference between stability and sameness and allowing a city to change. What do you seek from your city? If you were to move across the country and had your pick, what characteristics would you seek out for your new hometown? Good schools? A strong economy? Perhaps exciting nightlife, excellent parks, or good transit? What about constancy? How important is a place’s resistance to change? 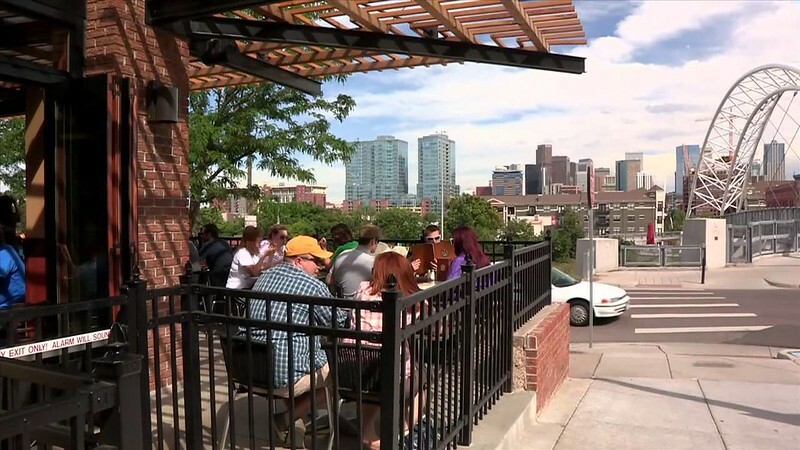 I read yet another article today about the astonishing number of people who have and continue to move to Denver. Absent some calamity, it doesn’t seem as if this pattern is going to change any time soon. This brings to question the necessity of growth and our reaction to it as a city. Time and again I’ve read articles and comments suggesting that the growth occurring in Denver is shameful, annoying, bad, or even a conspiracy. People take affront to the change occurring next door. The euphemism I’ve heard used to resist the influx of new neighbors into old neighborhoods is “stability.” As in, “if we allow this new, larger building it will be destabilizing to the character of the neighborhood.” Or when a new mixed-use development goes up, “I bought this house thirty years ago. Don’t I have a right to a peaceful, stable neighborhood?” Or even, “without a stable neighborhood our schools will suffer”—a classic “won’t someone think of the children” refrain. But stability allows for change, even growth. A child grows into a teenager who grows into an adult and remains a stable person. A building grows from a hole in the ground to a scaffolded construction site to a skyscraper and doesn’t fall over. And before our completely zoned and litigious modern times, a neighborhood grew as well—from a collection of homes to a retail corner to some small apartments to a commercial corridor and finally to a dense and vibrant district where all types of living, loving, commerce, salesmanship, and industry occur. Not all at once but piece by piece, every city in the history of mankind has grown in this way. Until today. Until now, with our complaints about traffic and our insistence on parking and our baked-into-the-code resistance to change. But this resistance doesn’t fight against instability, it fights for sameness. It fights so that a person sees the same thing every day, forever. That home across the street will only ever be a home across the street and never anything different—unless someone tears it down and builds another home just like it. Literally, it’s in the code. But this isn’t the character of a living city. These are not the actions of a growing metropolis embracing its destiny and welcoming the inevitable change and vital growth that makes a city great. It isn’t a guarantor of stability, it’s an imposition of sameness, a codification of bland, a legal requirement for stagnation. A place which fights the arrival of change is doomed to heartache because, good or bad, change is coming. We as a city need to make the distinction between stability and sameness. We need to allow new growth and new ideas, and welcome new neighbors rather than fight change and appear to be the unwelcoming and selfish people we claim we are not. Can we accept this change? Can we look to the future and be grateful for our opportunities rather than resentful of our need to adjust? I hope we can. 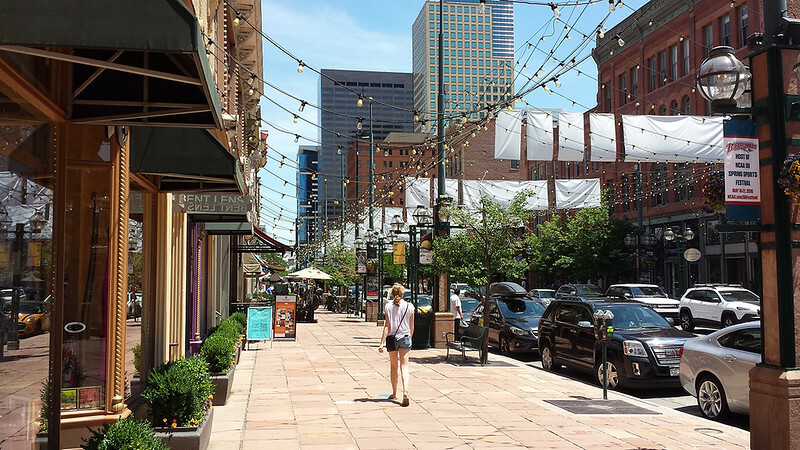 This article was originally published on DenverUrbanism by John Riecke. A resident of Denver’s Capitol Hill neighborhood, John is a volunteer for the local neighborhood organizations, Inter-Neighborhood Cooperation & Capitol Hill United Neighborhood and enjoys studying economic systems and engaging in city planning. John holds a degree in Political Science from Southern Methodist University in Dallas.